We feel that education is the best way to build strong customer relationships. Therefore, we focus on educating our customers throughout the entire design and installation process. 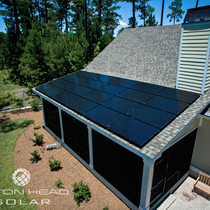 Hilton Head Solar is a full-service solar design and installation Company. 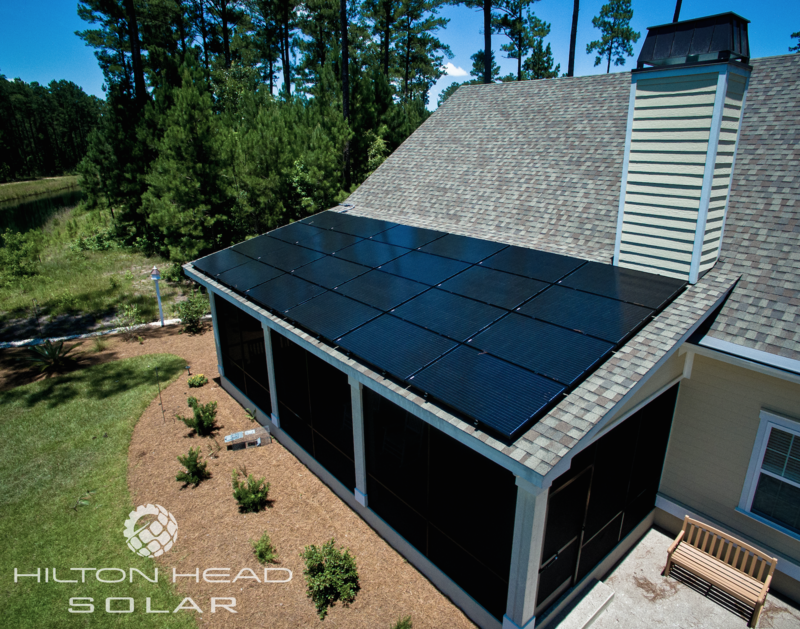 Our team helps you decide if your site is a good fit for solar and customizes the design of your system to fit your needs. We want our customers to feel confident in their decision as we guide them through the process. 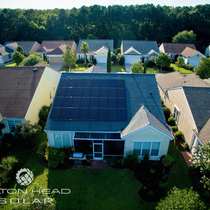 Hilton Head Solar offers free site evaluations and system quotes. Please feel free to call or email us today to get started! 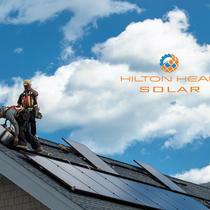 Hilton Head Solar is a licensed electrical contractor and direct installer of solar electric generating systems. 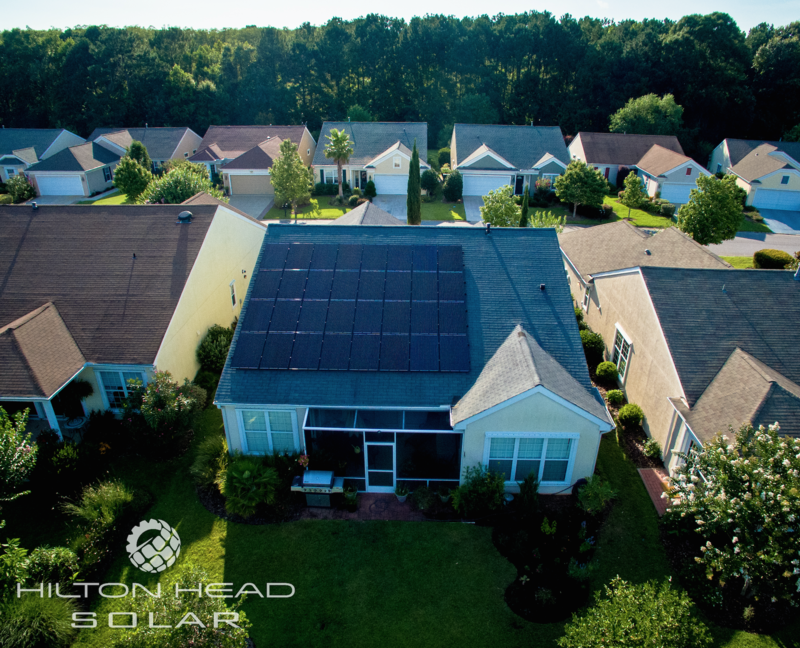 Over 7 years experience directly installing solar systems, our Company is an expert in the design, engineering, installation, and servicing of systems for residential, industrial, commercial and agricultural customers. We stem from a National Company, having installed over 80 mega watts of solar electric systems. Our goal is to exceed the expectations of every client by offering outstanding customer service, increased flexibility, and exceptional communication. As a direct installer, we have the knowledge and expertise to optimize system functionality, and operation efficiency. Our team is distinguished by our functional and technical hands-on experience, thereby ensuring that our clients receive the most effective and professional service. Our in-house installation team consists of installers with in-the-field and hands-on system application experience. 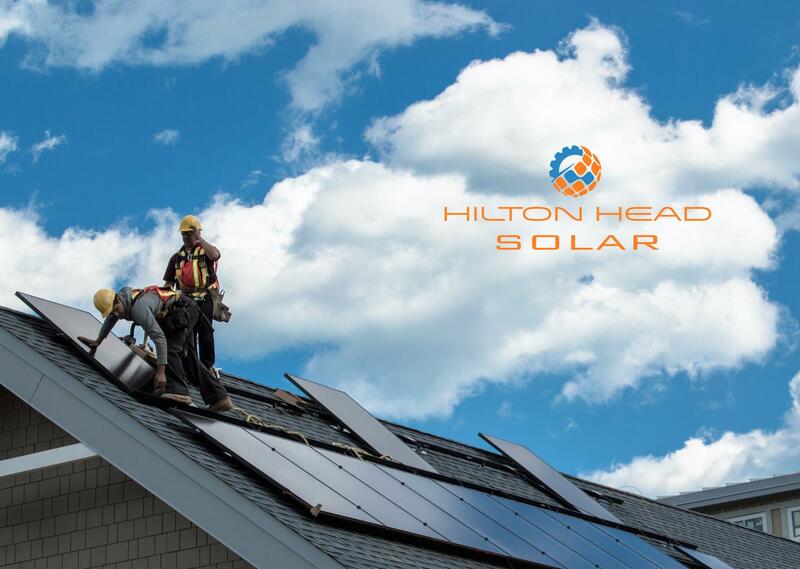 Hilton Head Solar is a direct installer, consisting of our own labor crew, designers, engineers, electricians, energy auditors, renewable energy advisors, and financing partners. Safety, quality, and cleanliness are our top priorities during system installation. Having our own team in-house and under our control allows us to maintain the highest standards as well as an efficient installation schedule.